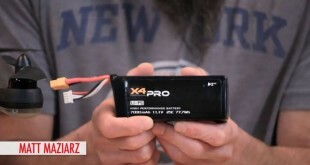 Hubsan X4 Pro Deluxe Vehicle Week Video #3: High Density LiPo. 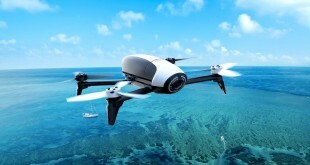 This is exactly how the wizards at Hubsan and Hobbico got the X4 to have 30 minute flight times. 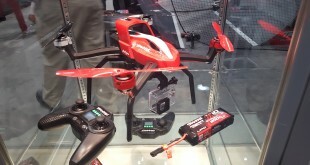 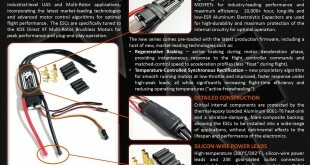 Traxxas To Release The Much Anticipated Aton! 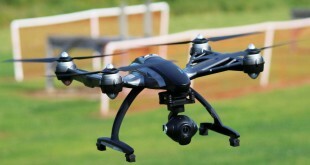 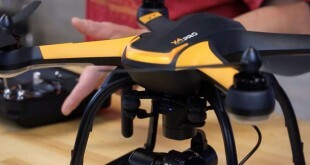 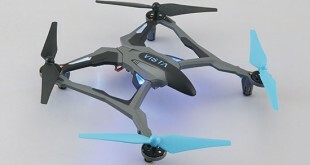 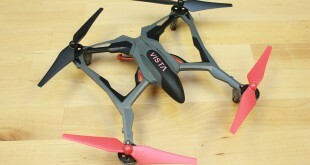 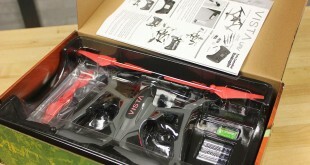 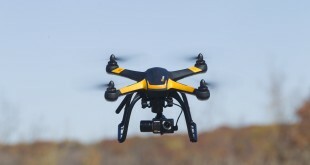 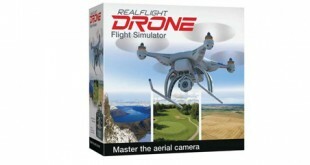 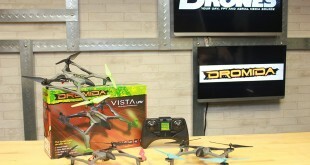 Just How Did Hubsan Give The X4 Pro Up To 30 Minutes Of Flight Time?